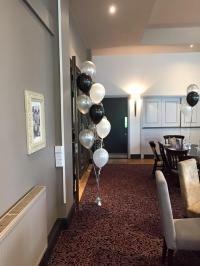 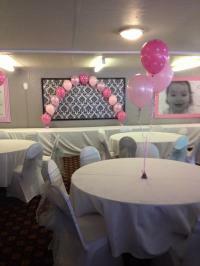 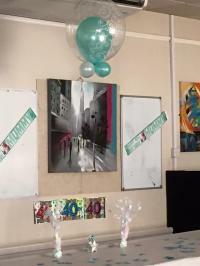 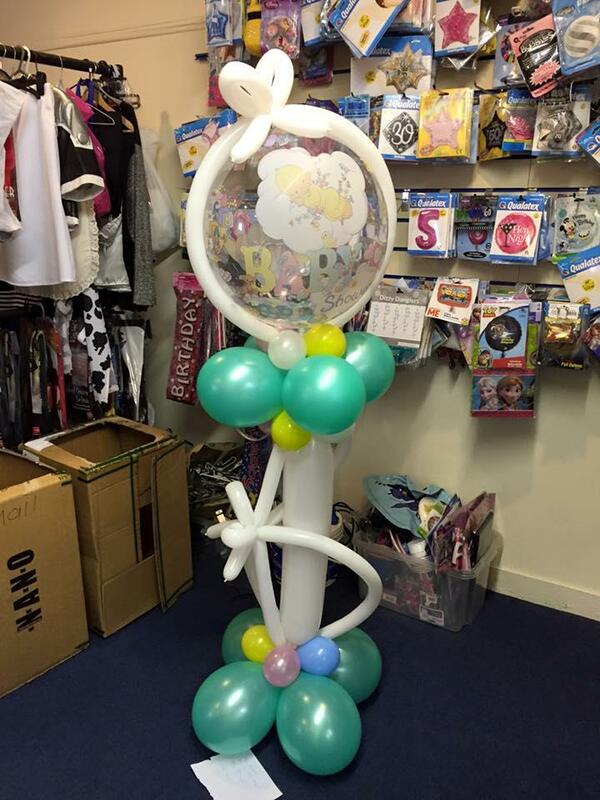 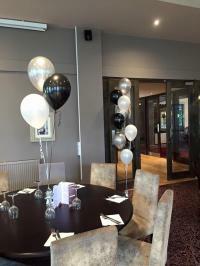 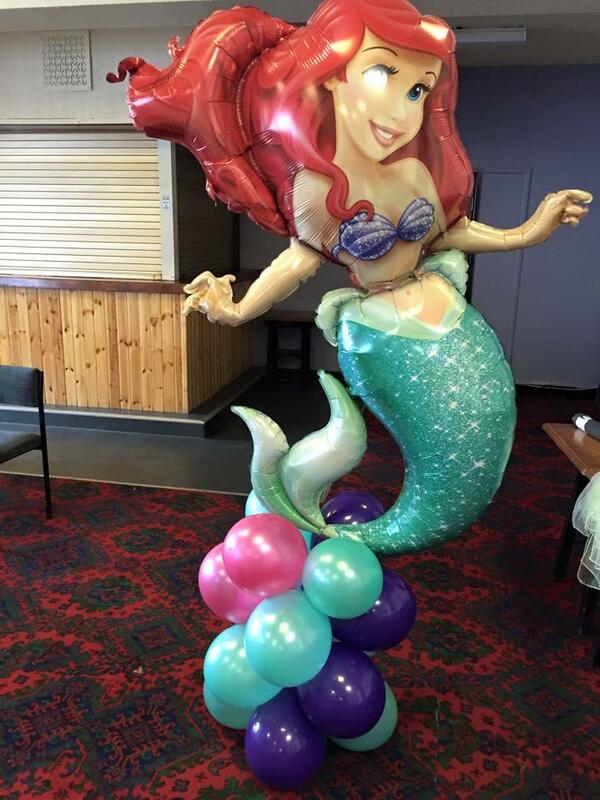 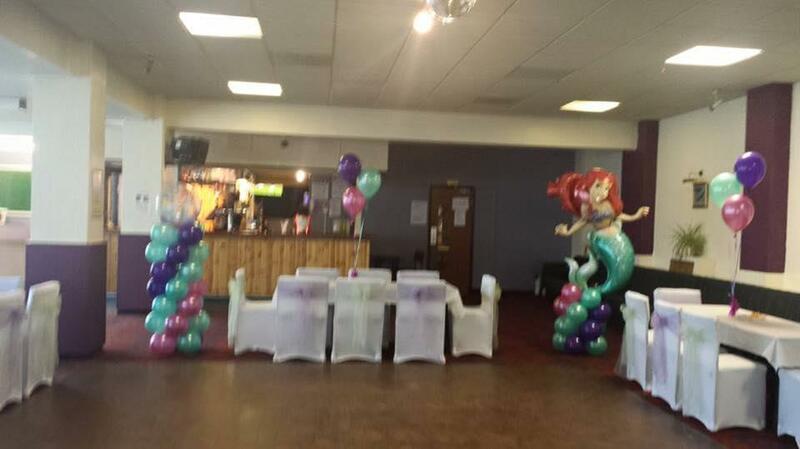 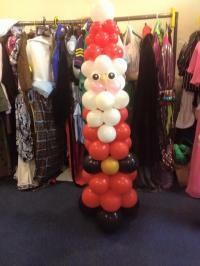 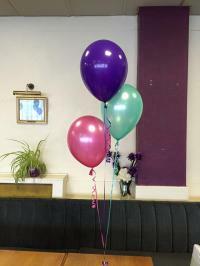 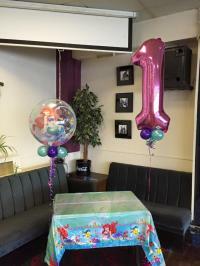 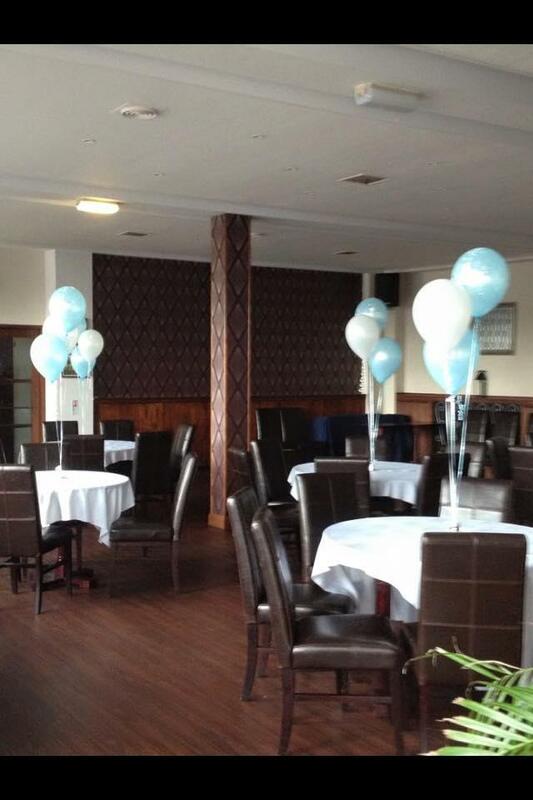 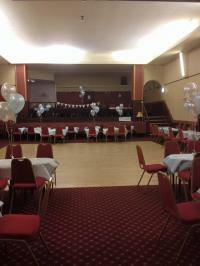 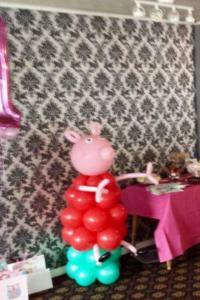 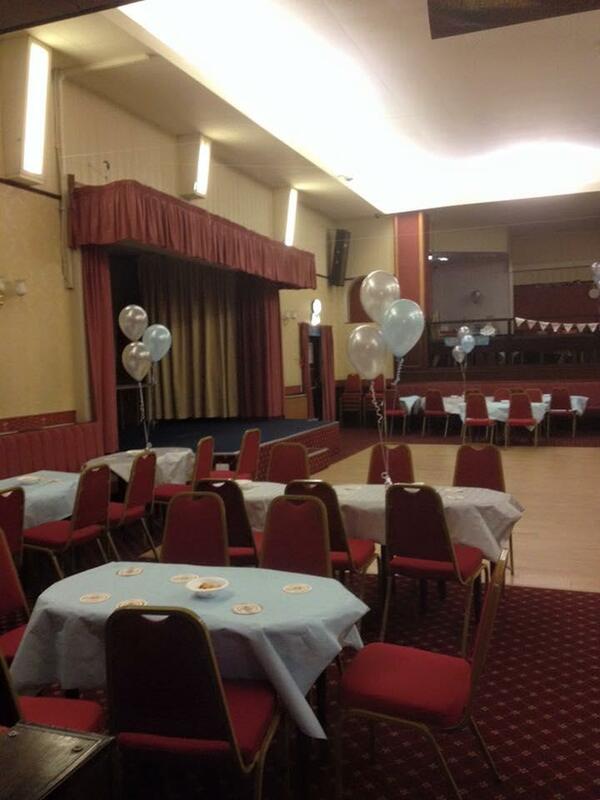 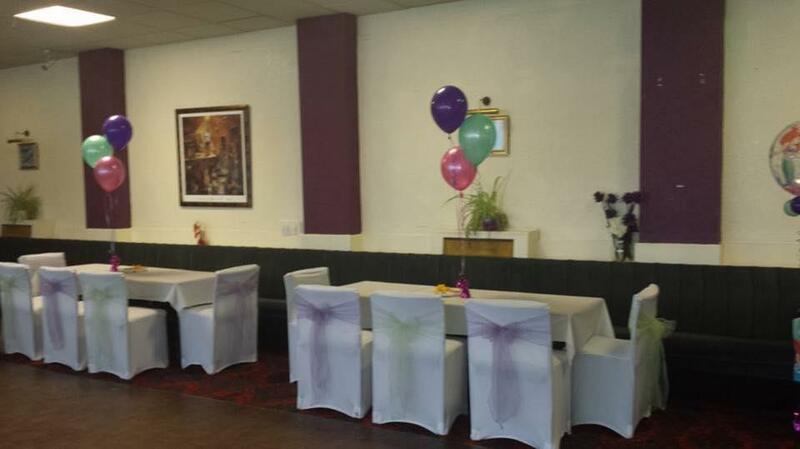 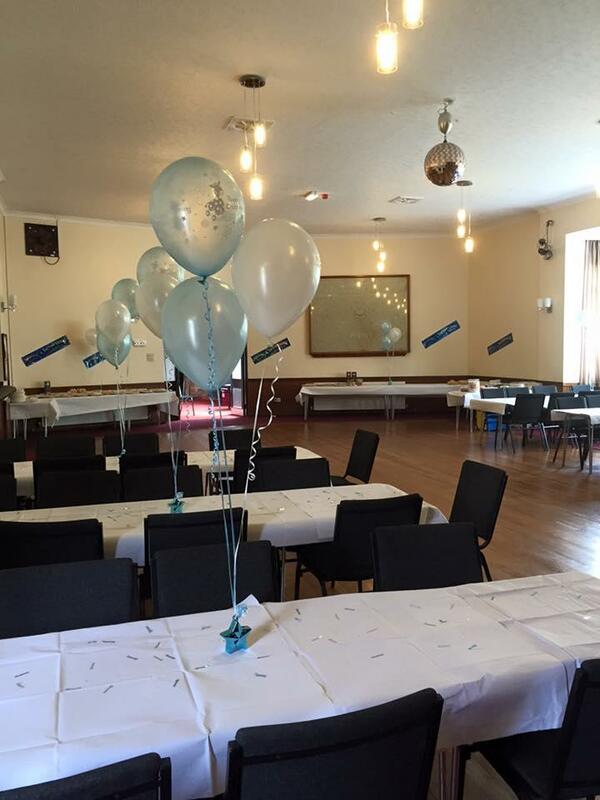 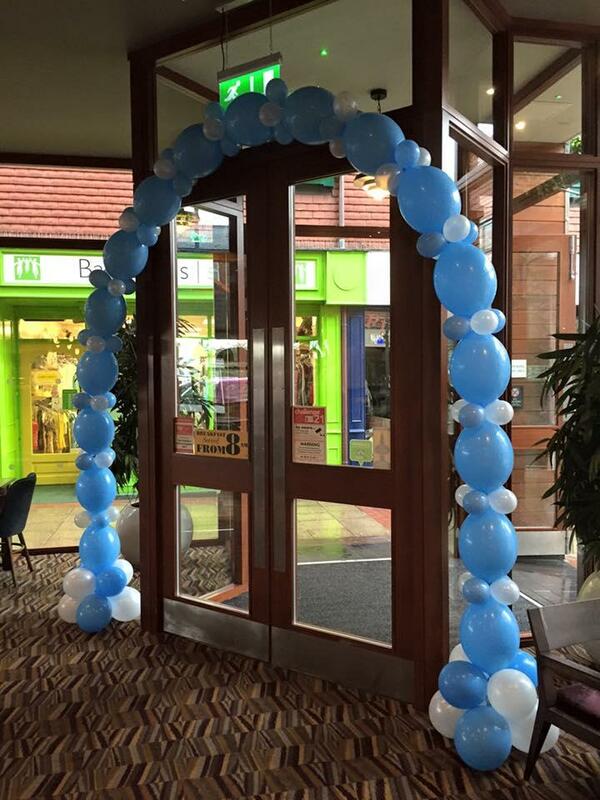 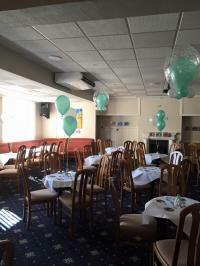 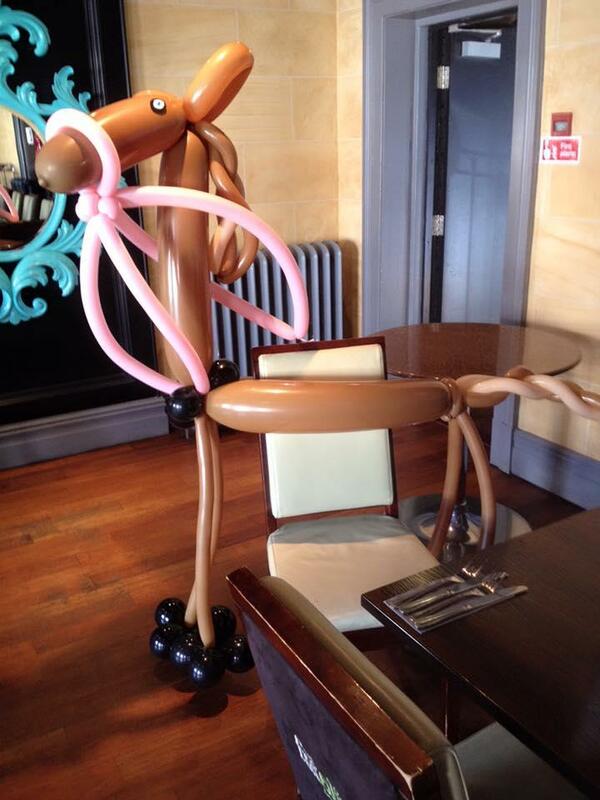 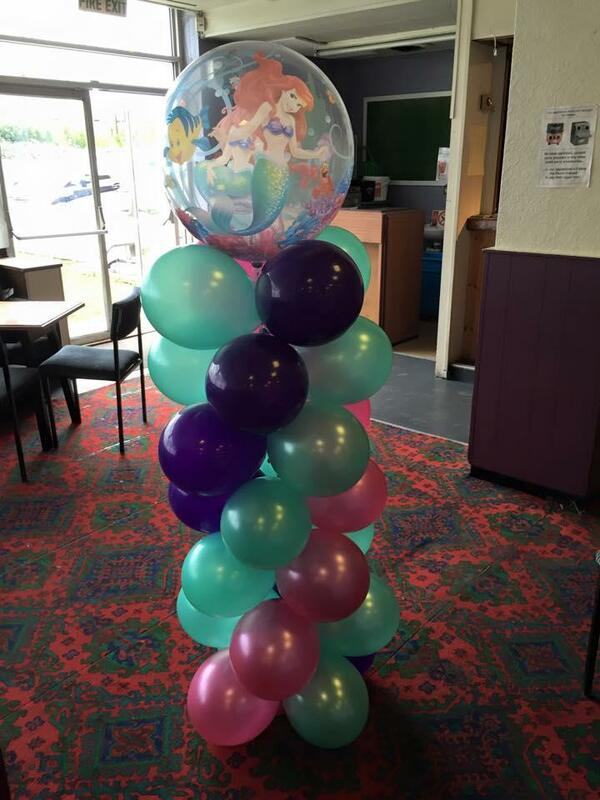 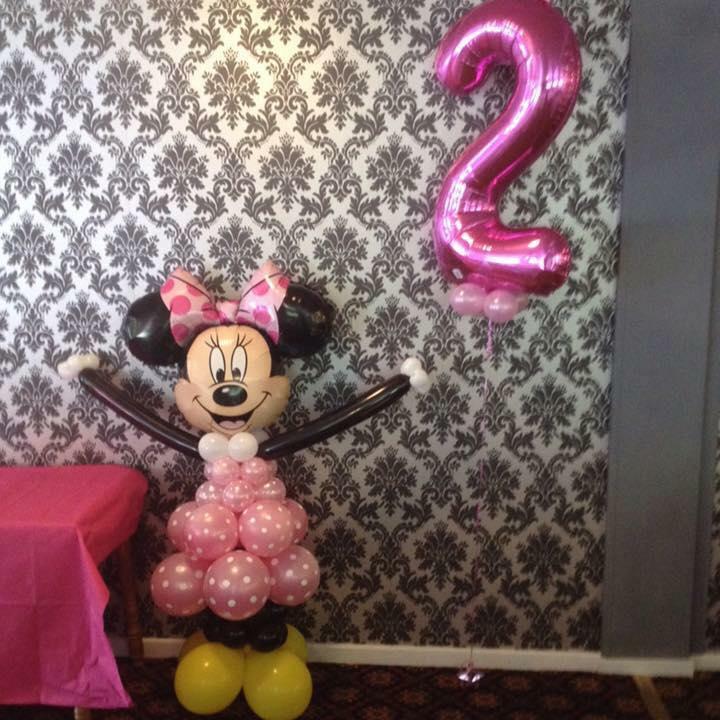 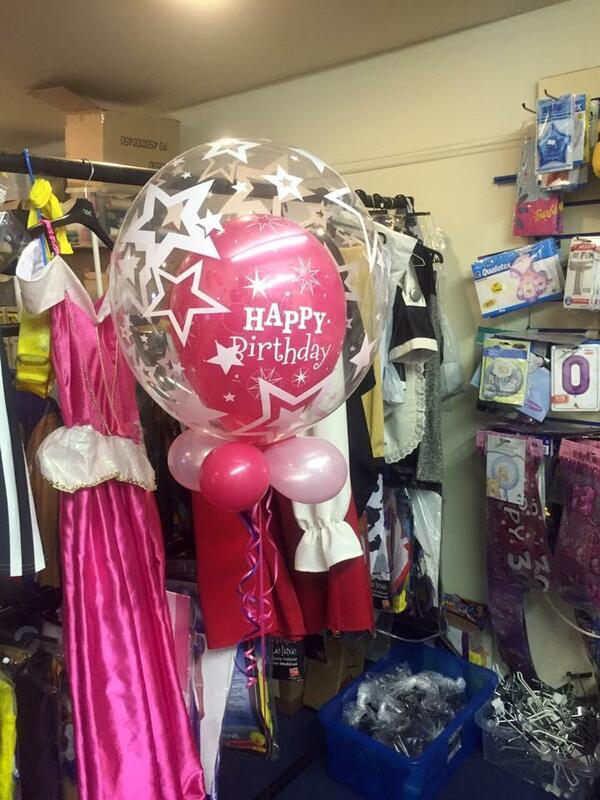 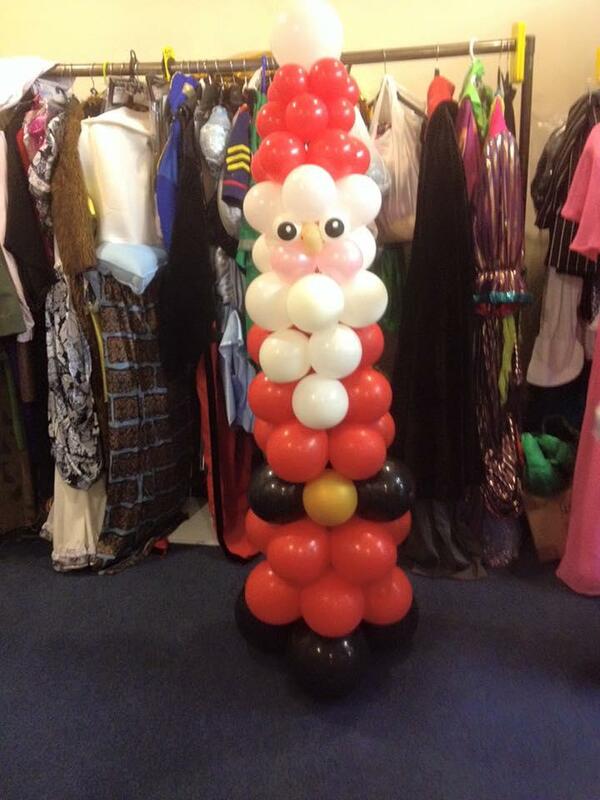 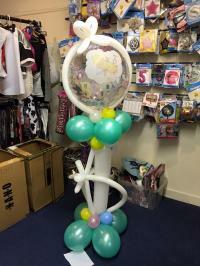 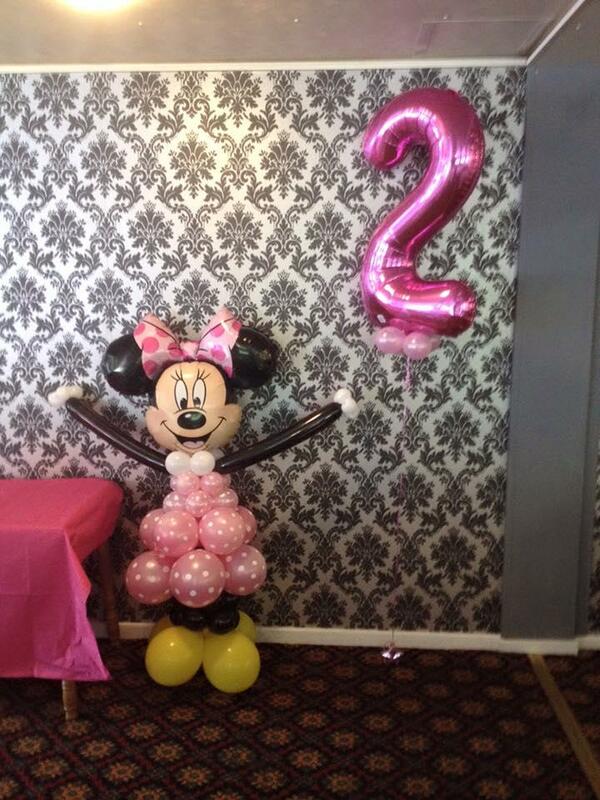 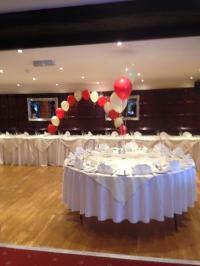 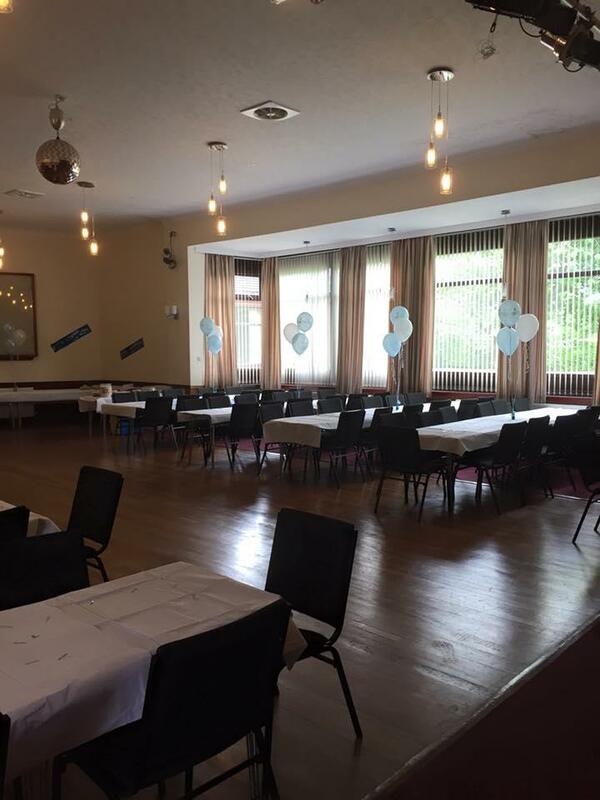 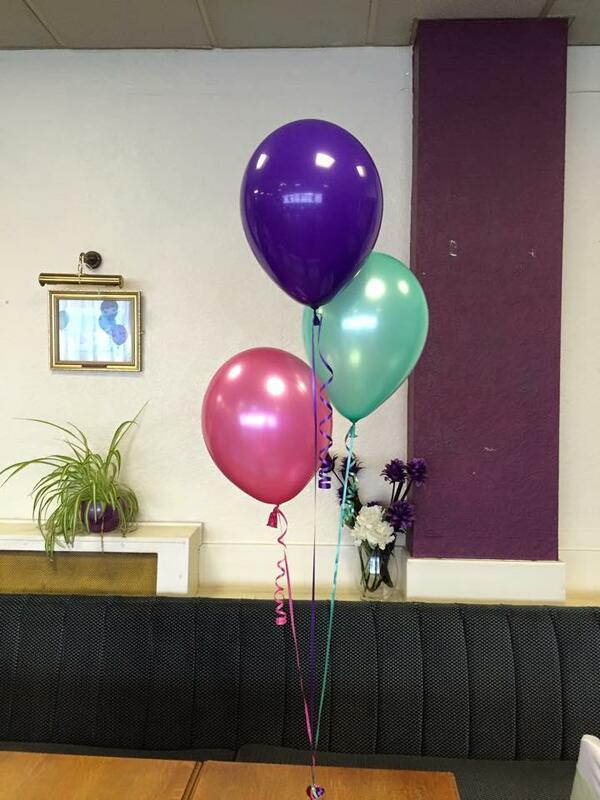 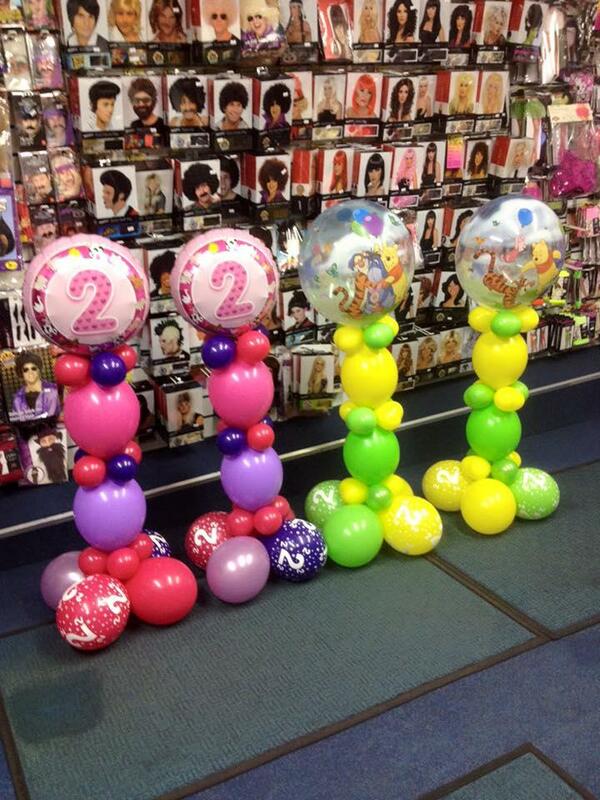 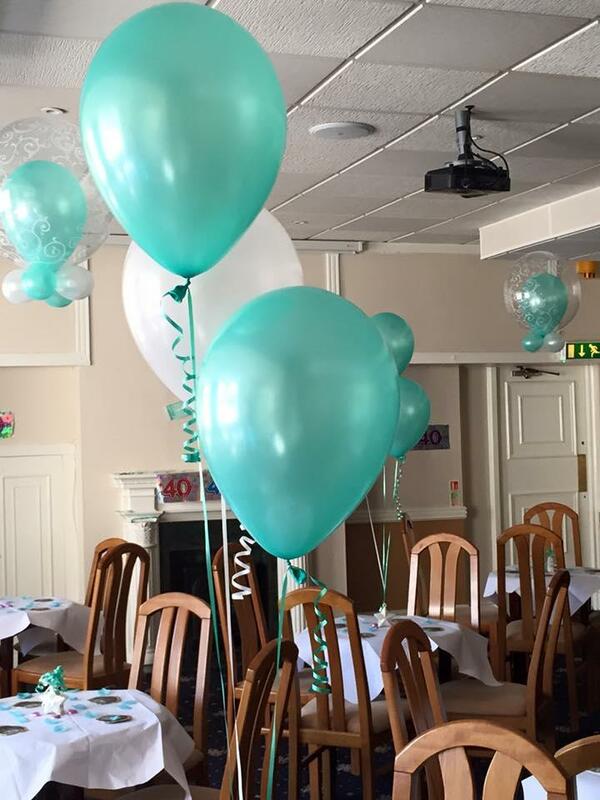 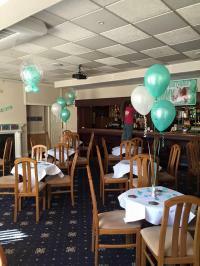 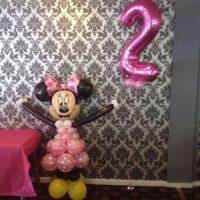 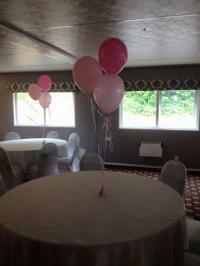 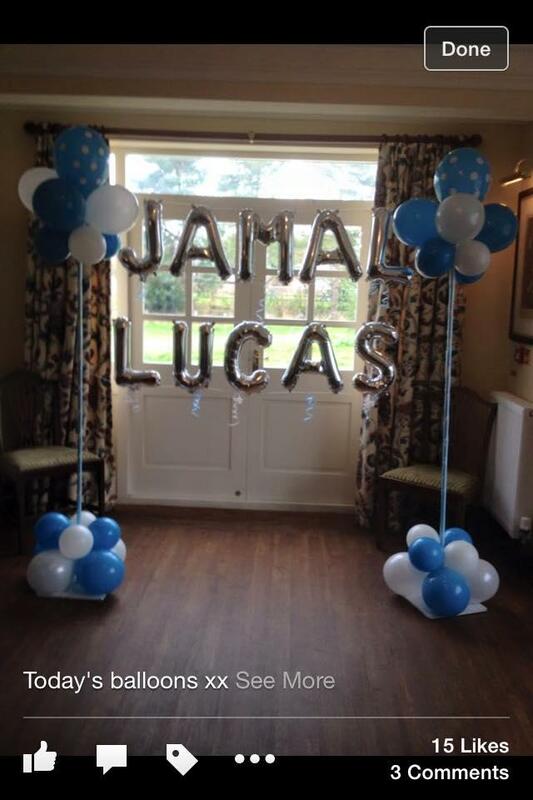 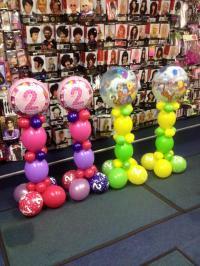 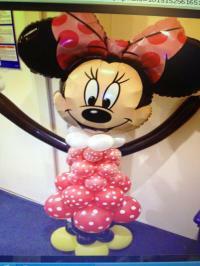 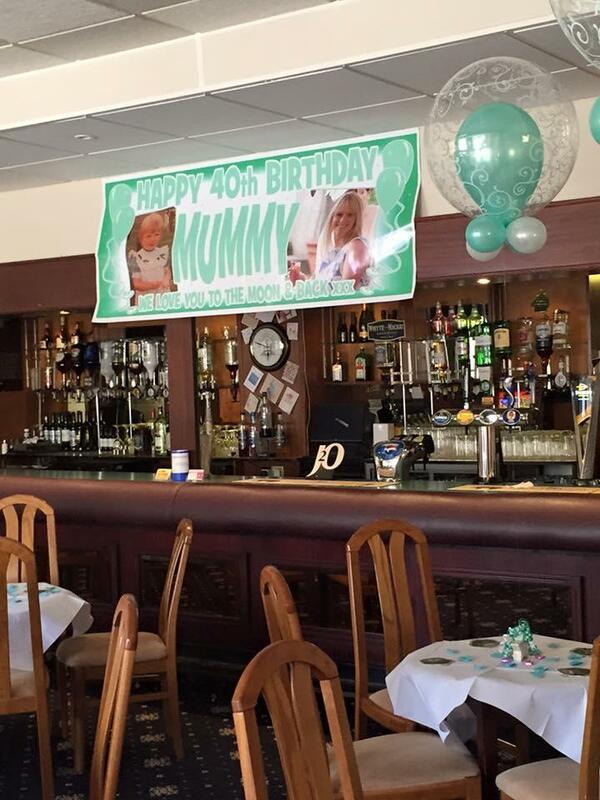 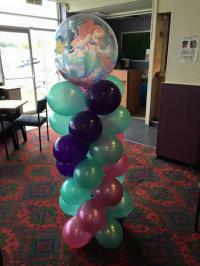 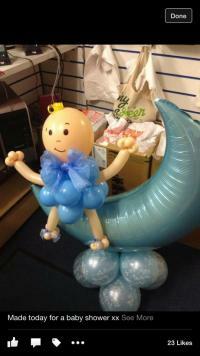 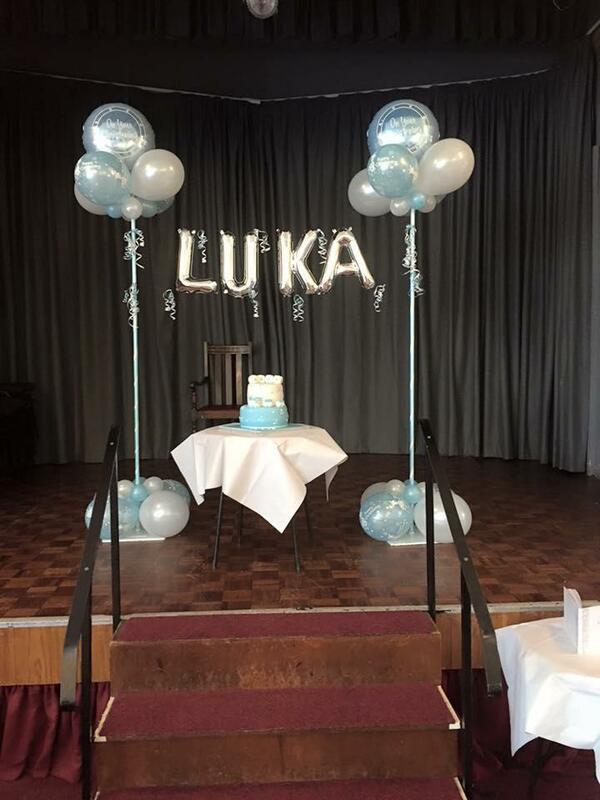 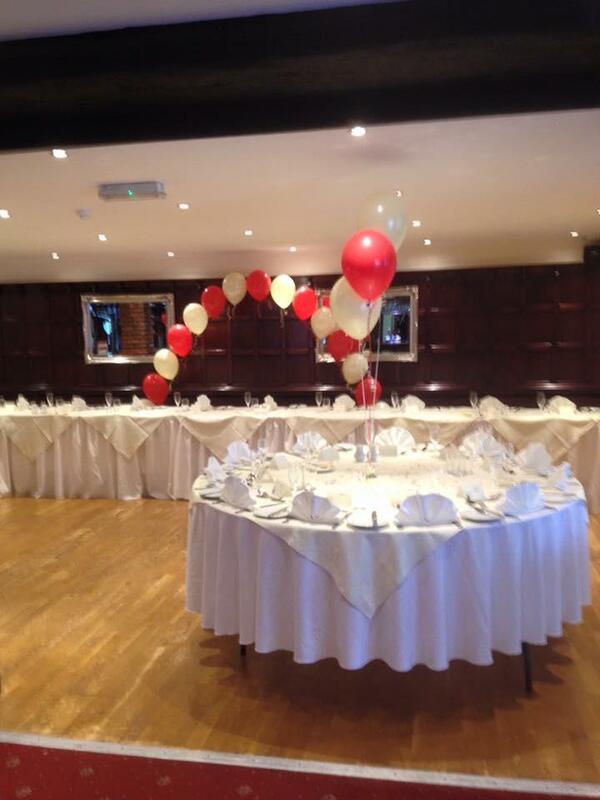 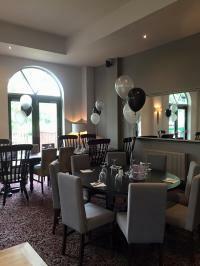 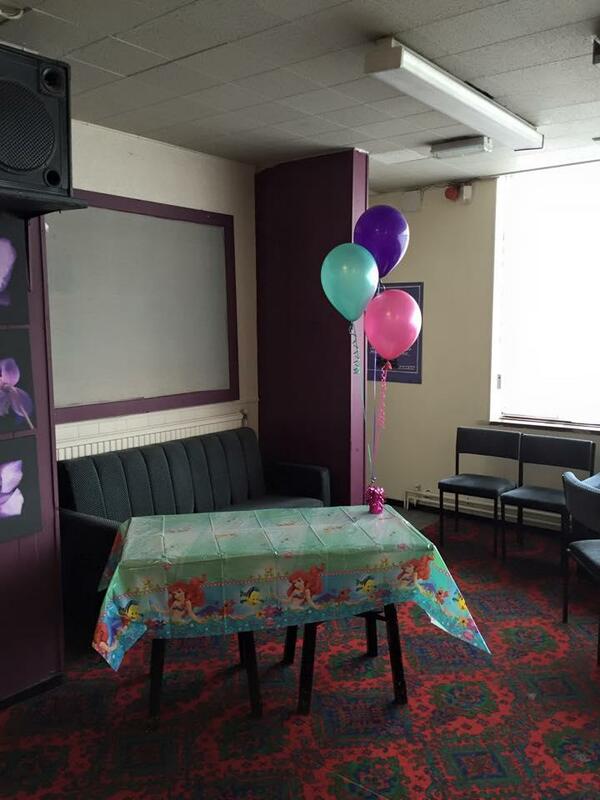 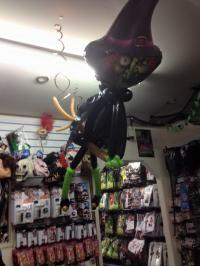 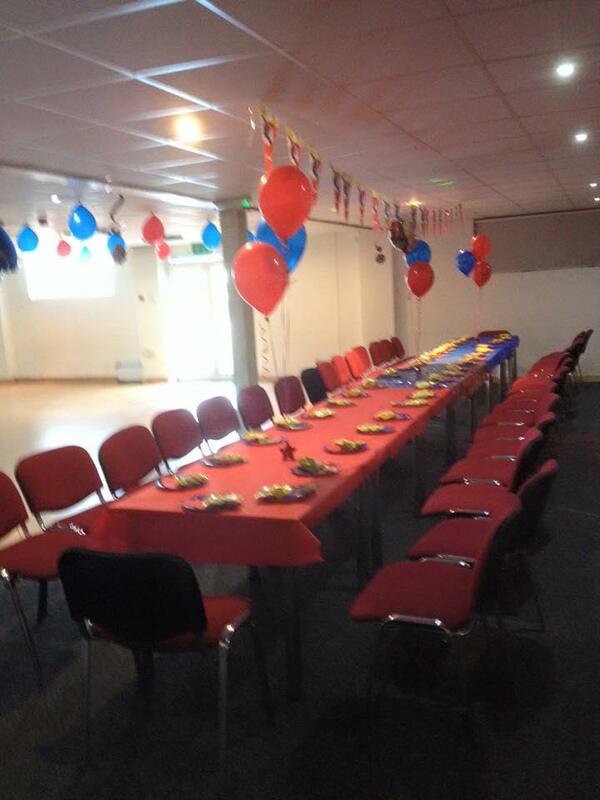 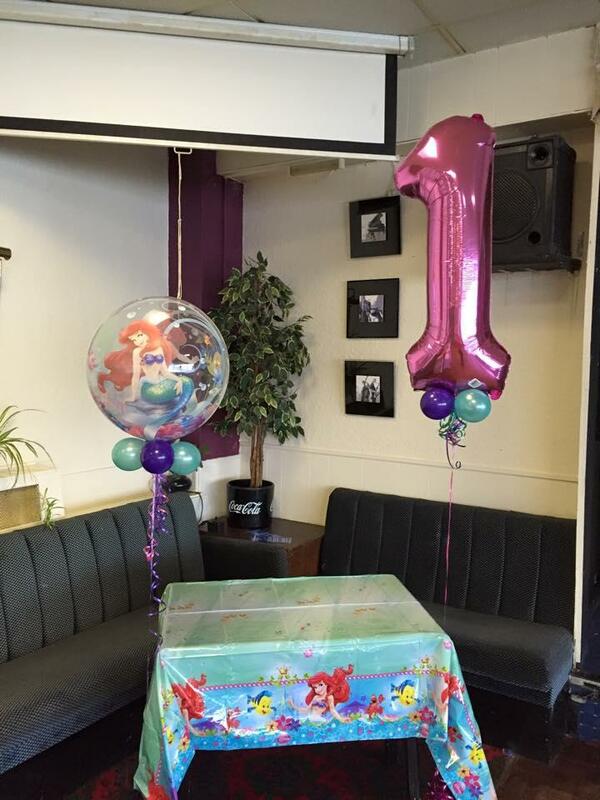 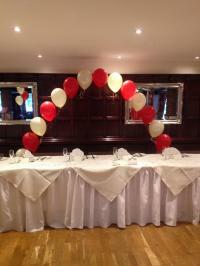 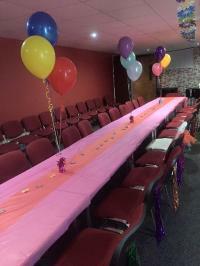 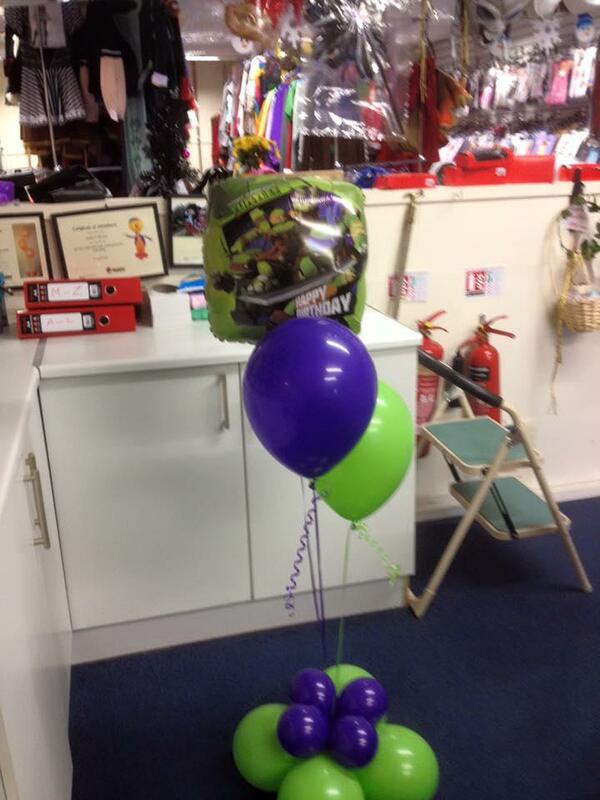 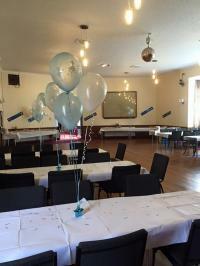 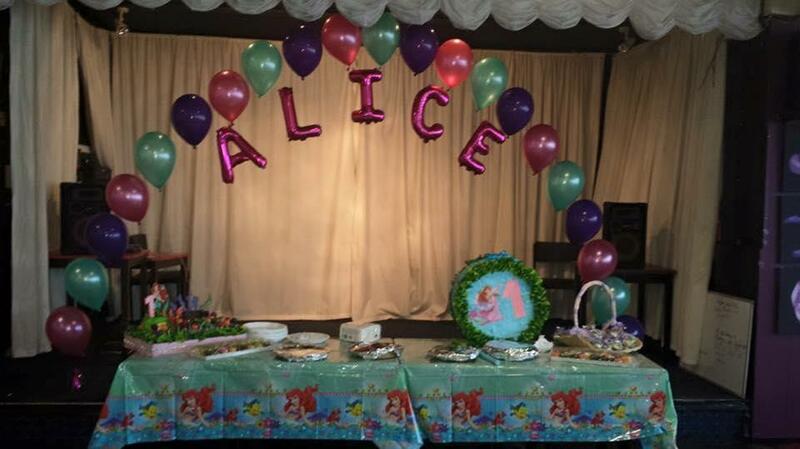 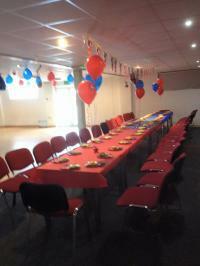 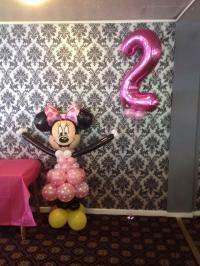 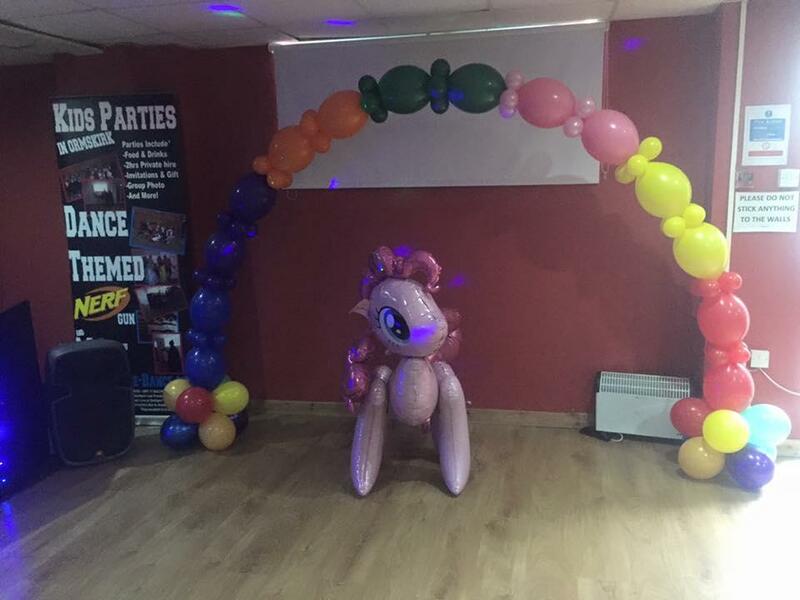 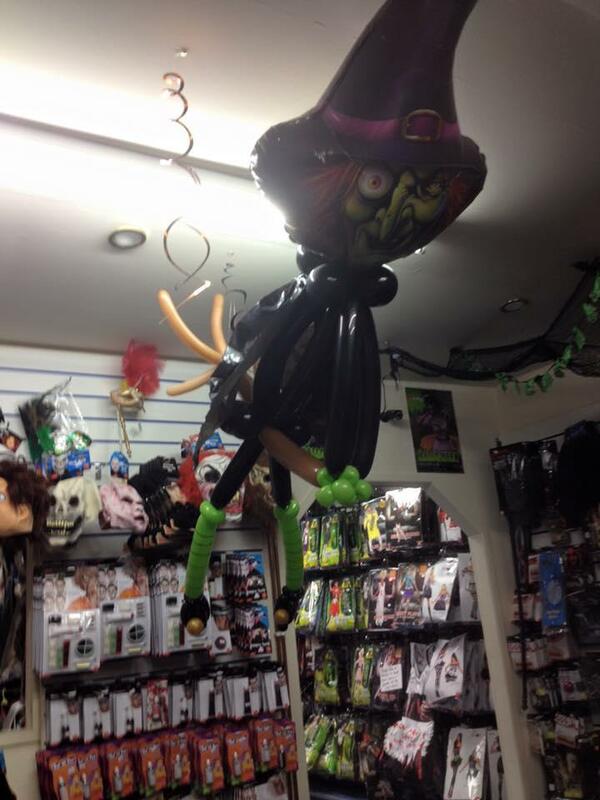 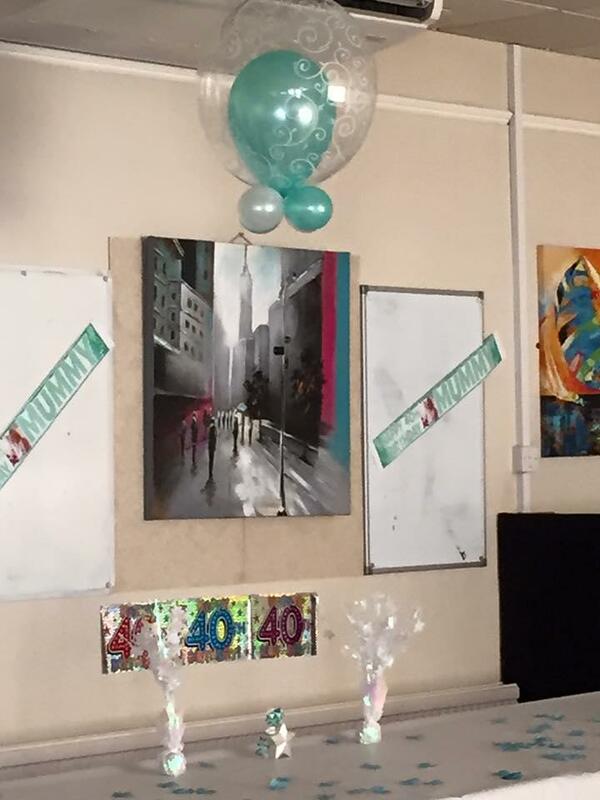 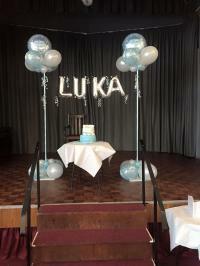 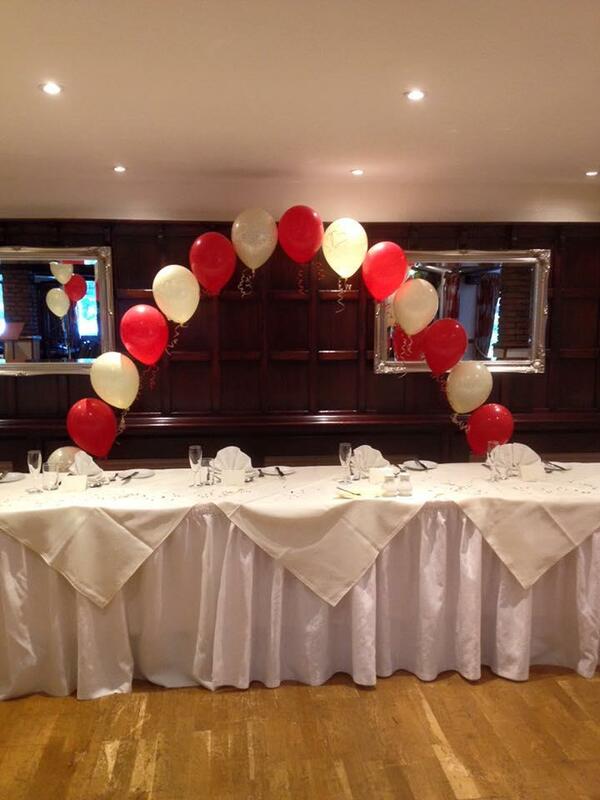 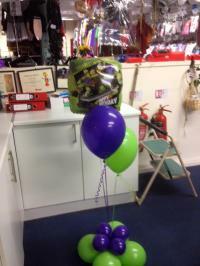 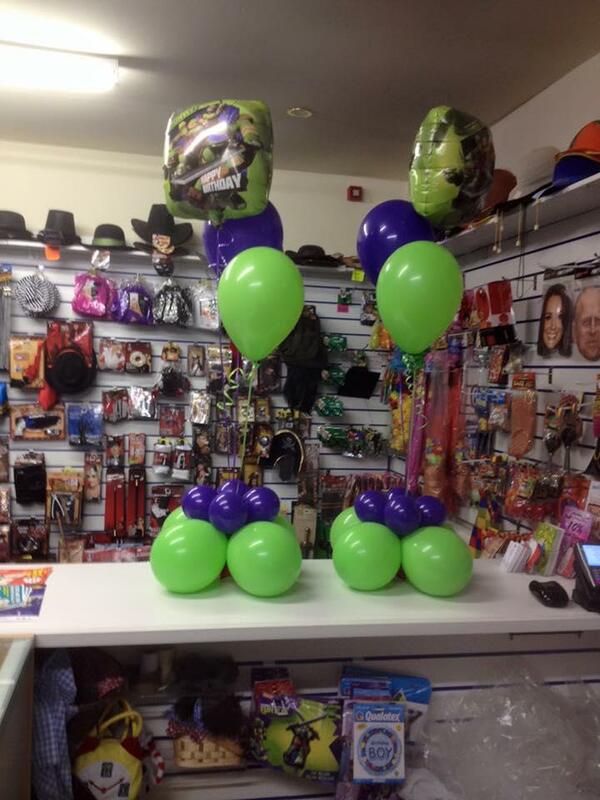 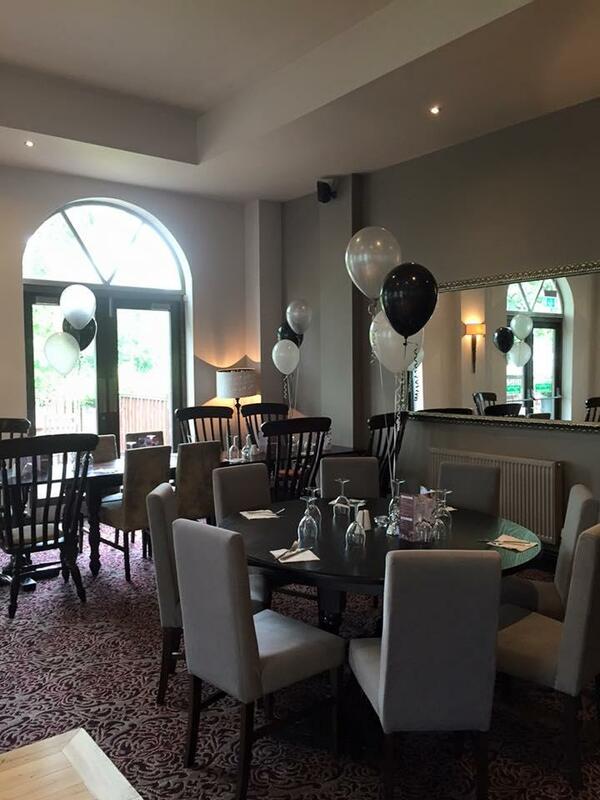 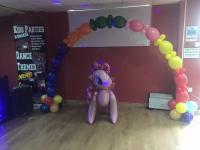 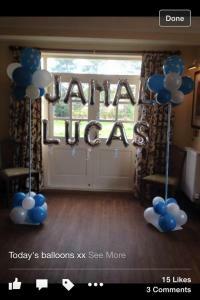 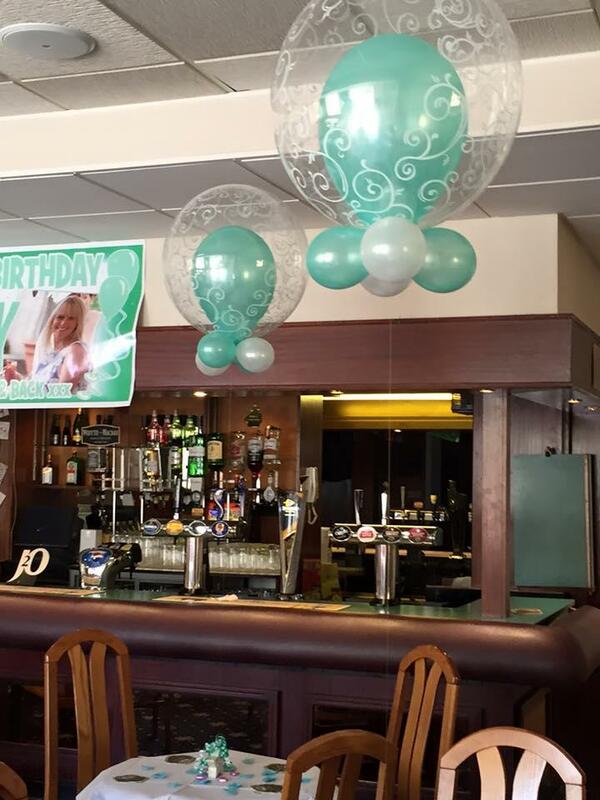 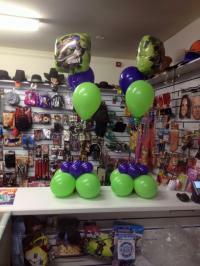 We provide event dressing and balloons throughout Lancashire, Merseyside and beyond. 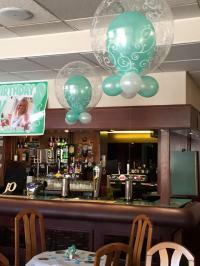 We offer standard product ranges or bespoke designs unique to your requirements. 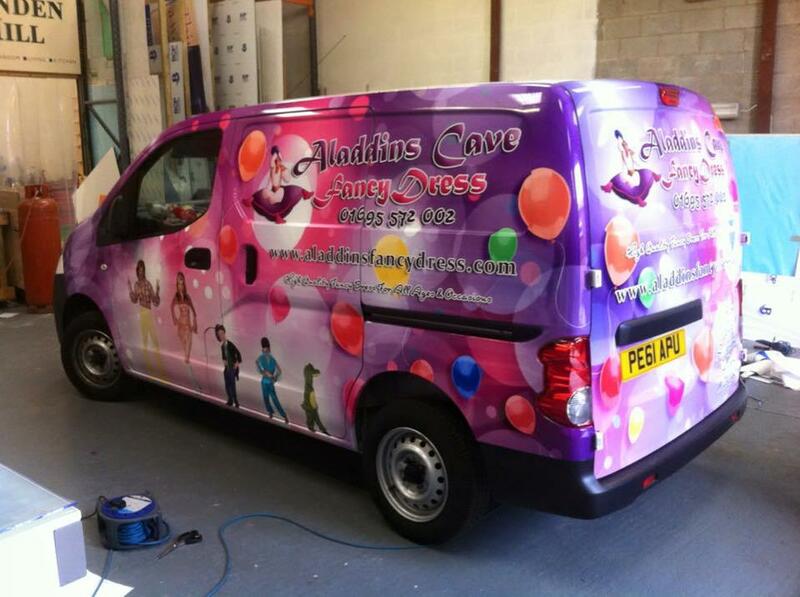 We are reliable, professional and friendly - we won't let you down.